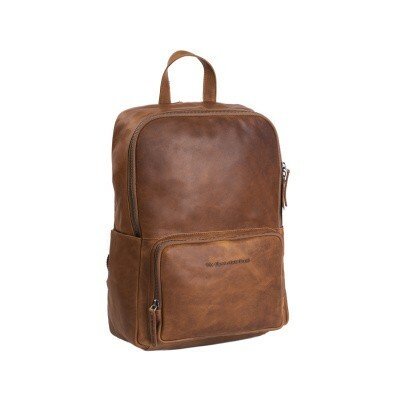 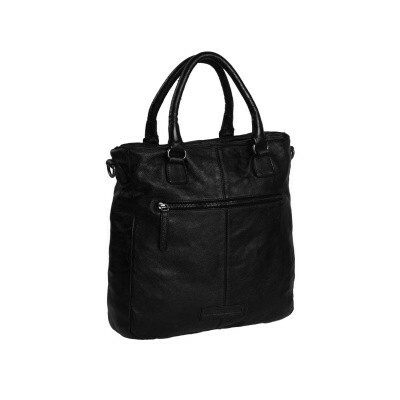 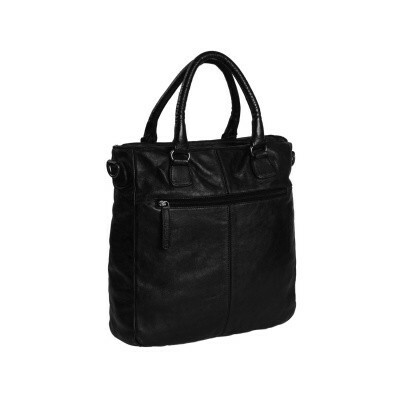 Looking for leather laptop bags? 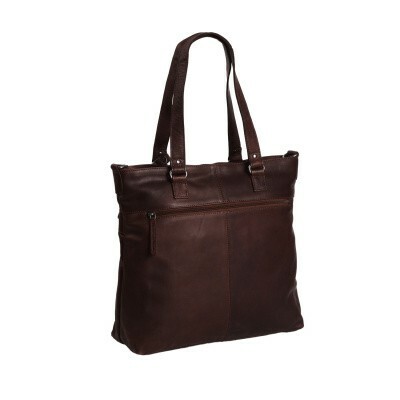 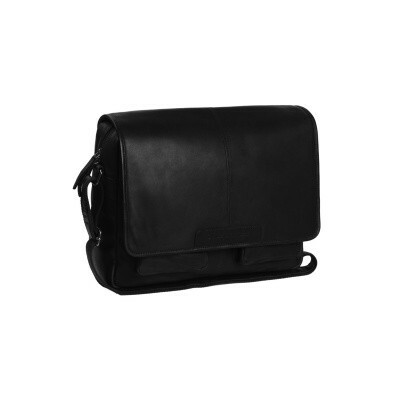 View our entire range of bags for laptops up to 18 inch. Made of 100% full grain top quality leather. 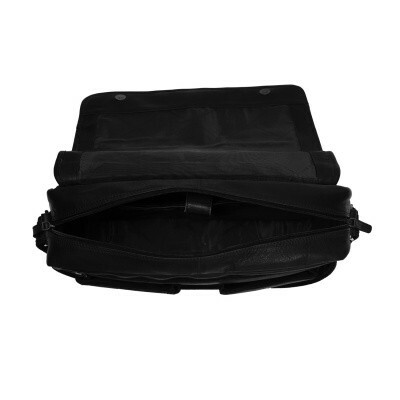 All laptop bags are equipped with a foamed and fully protected laptop compartment. This way you can be sure that your laptop is stored safely and securely. 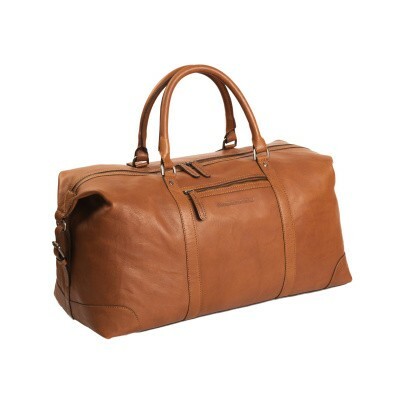 All models are made of the highest quality full grain leather. 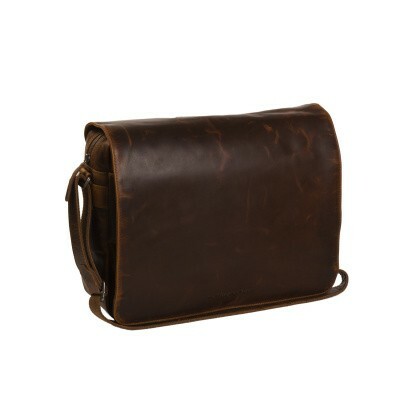 This way you are certain that you will enjoy our craftsmanship for years. 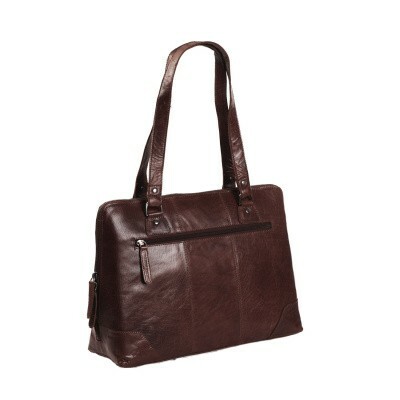 A Chesterfield laptop bag is available in different colours. By default all Chesterfield bags are produced in the colours black, brown and cognac. All Chesterfield laptop bags are also delivered in different sizes. 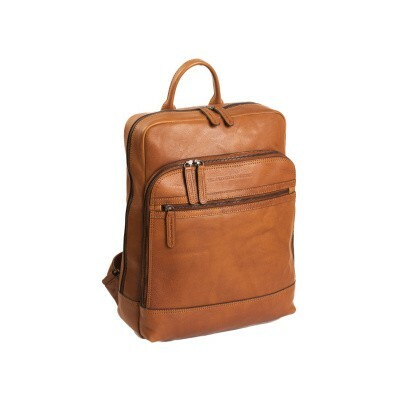 For example, you can safely and safely carry a 13 "MacBook, a 14" laptop, a 15" laptop, or a 17" and 18 "laptop. 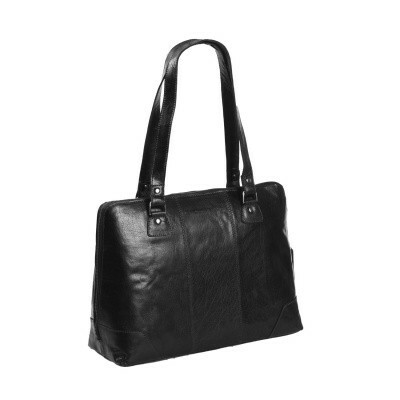 Some of our laptop bags come with a trolley strap. 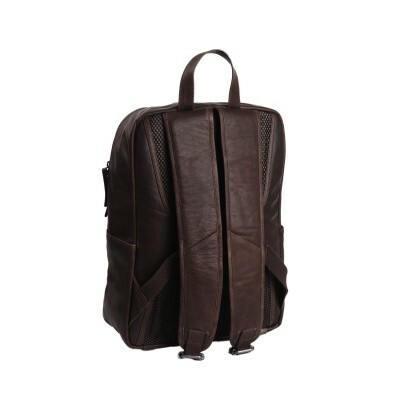 With this you can simply attach the bag to a suitcase when you travel. 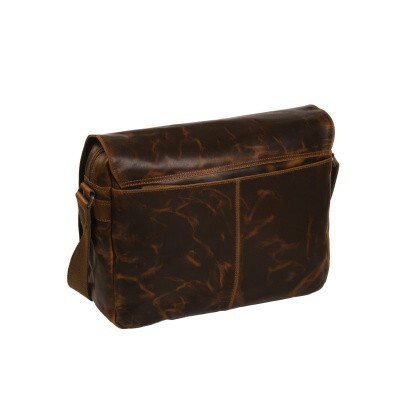 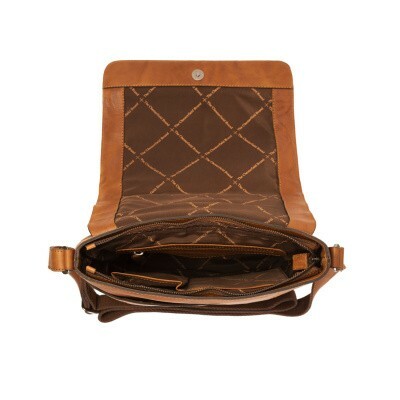 For optimal protection of your laptop we also offer stylish leather laptop sleeves. All leather laptop bags come with a long and adjustable shoulder strap. 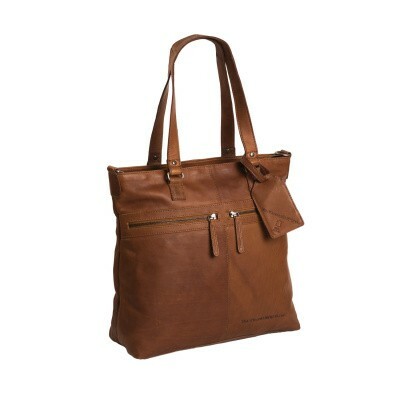 This strap ensures that you can use the bag comfortably as a shoulder bag. 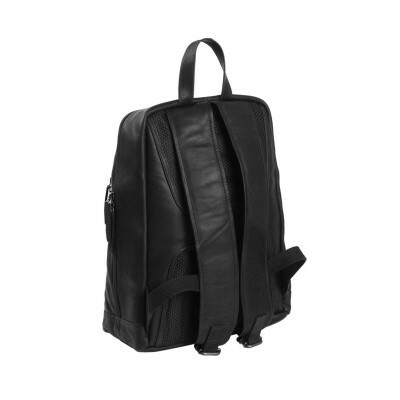 The shoulder strap in many cases is detachable. Thus you can also choose to hand-carry the bag. 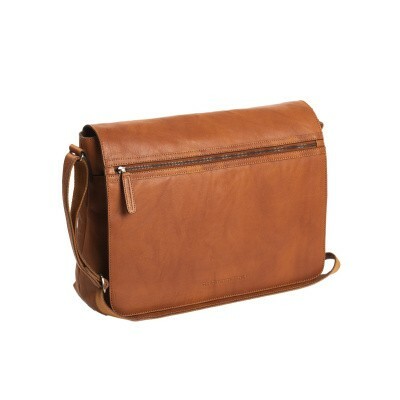 Do you prefer to have both hands free? 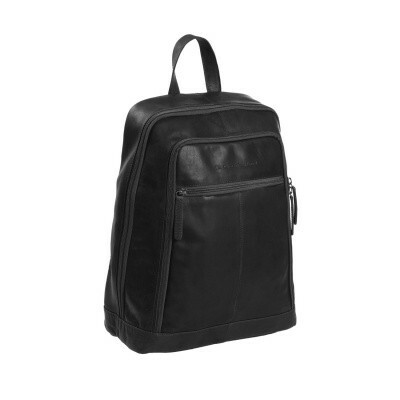 Then a leather laptop backpack may offer a solution. 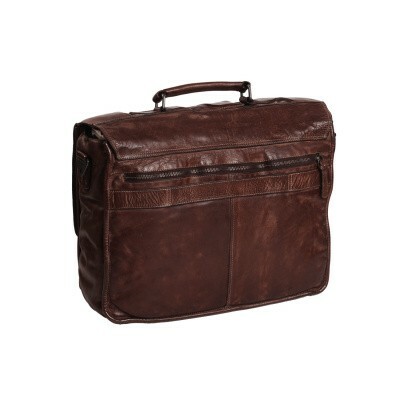 The Chesterfield leather laptop bags are made of high quality wax pull-up leather. Wax pull-up leather is characterized by a soft and supple structure. Any signs of wear can be easily rubbed away due to the special wax treatment that the bag has undergone. This keeps your laptop bag looking as new for years. 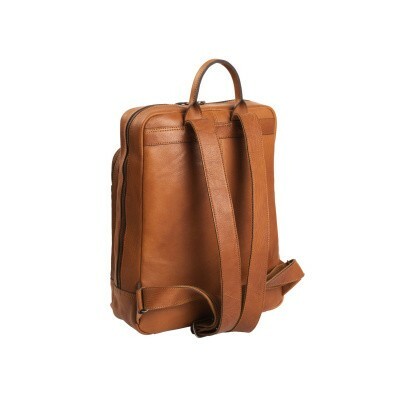 For optimal maintenance we recommend using leather wax. These categories may also be interesting: laptop backpacks, leather laptop bags for men, leather laptop bags for woman.